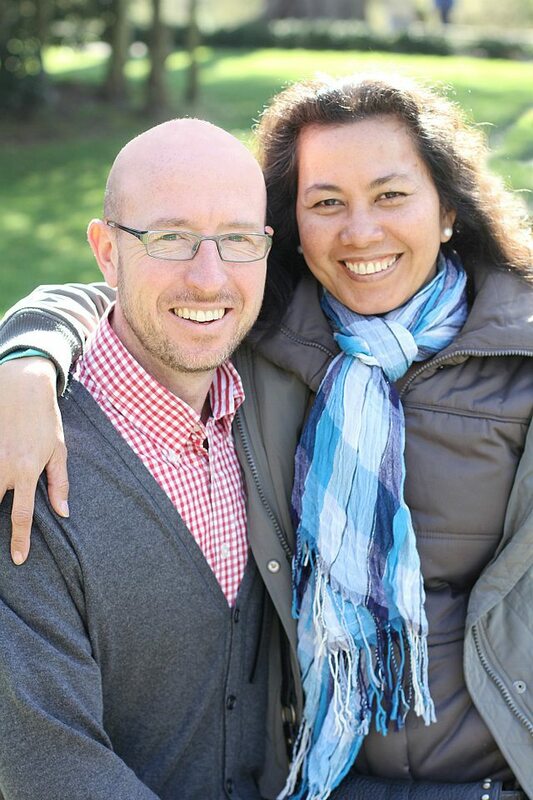 Mark and Belen have served as Pastors at New Life Community Church since January 2013. Mark comes from a background in banking and sales, while Belen has been involved in full time ministry since the age of 17. Philippines. Mark committed his life to Christ in the Philippines, after a season of soul searching while back packing in Asia in the early 1990s. They pioneered and planted a church in the rural community of Burauen, Leyte with their three children Elizabeth, Joseph and Benjamin. The church continues to thrive there under the leadership of New Life Christian Centre Tacloban. committed to building and equipping a strong body of God’s people who are free and effective. Working alongside Mark and Belen is the leadership trust and also a wider group of leaders who oversee different areas of the church.